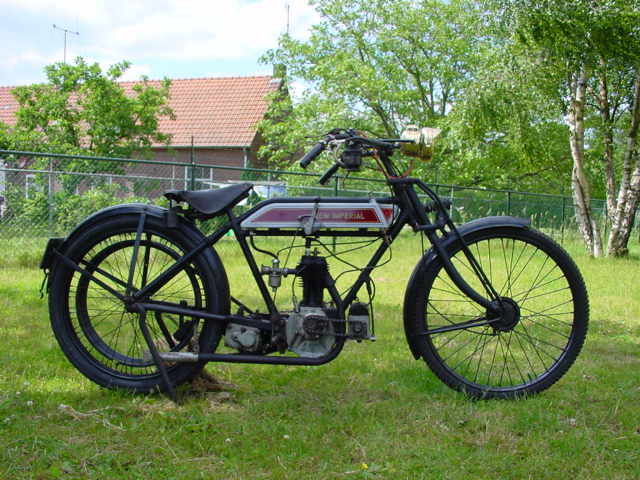 1920 New Imperial Light Tourist, 300cc This New Imperial is equipped with a ca. 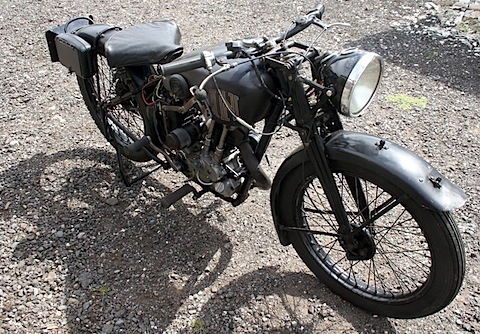 300cc JAP sidevalve engine and 2 speed gearbox. This push-starter is very suitable for the less powerfull rider who desires an uncomplicated machine. 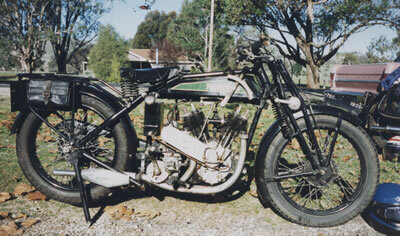 New Imperial Model 7 V-twin. 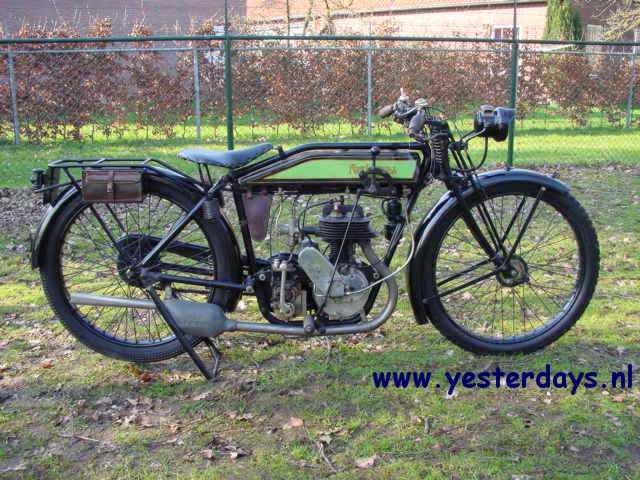 1924 New Imperial Model 8 New Imperial, or as they were then known, Imperial claimed the distinction of producing the first all British motorcycle when they exhibited their Werner type machine, powered by a 500cc single of their own manufacture, at the Stanley Show. 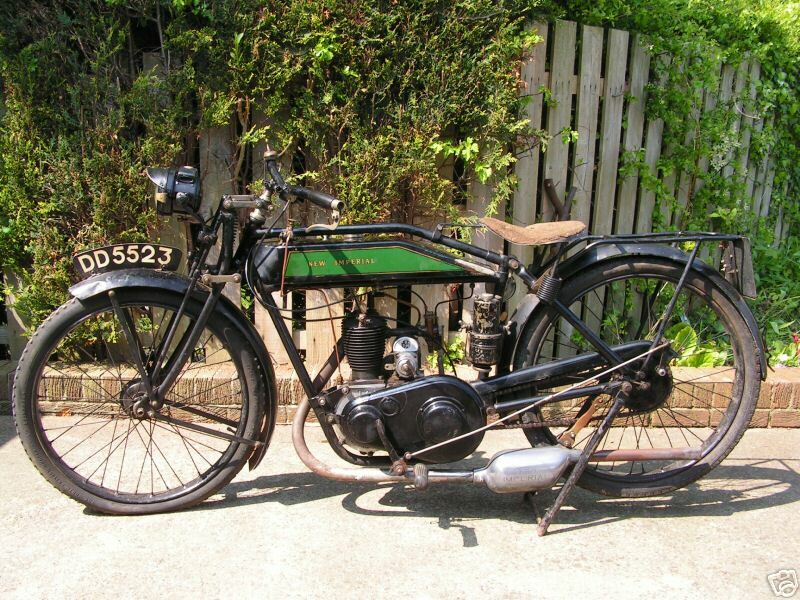 By the 1920's the firm was well established offering a range of machines from singles through to large capacity vee twins. 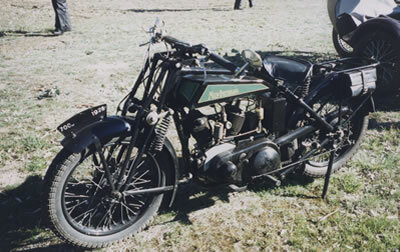 In the middle of the range were four 680cc v-twins. 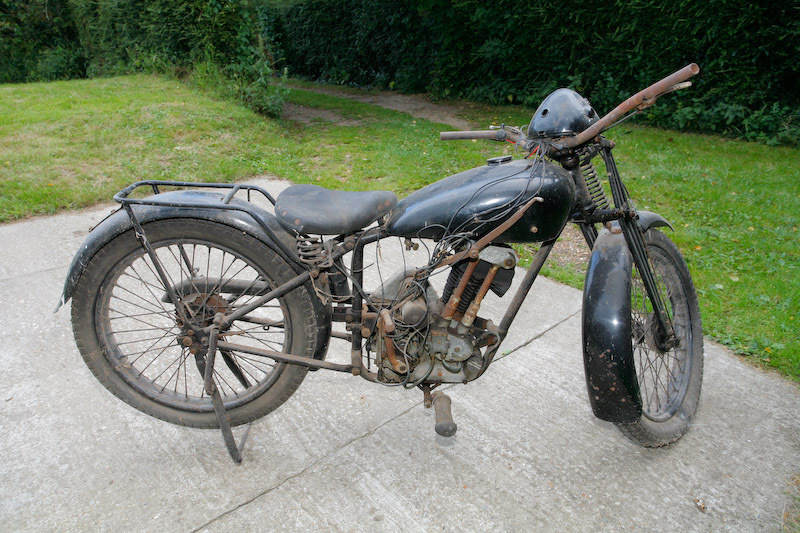 1925 New Imperial Model 1 Vintage, Flat Tank New Imperial 350 1925. J.A.P. engine. 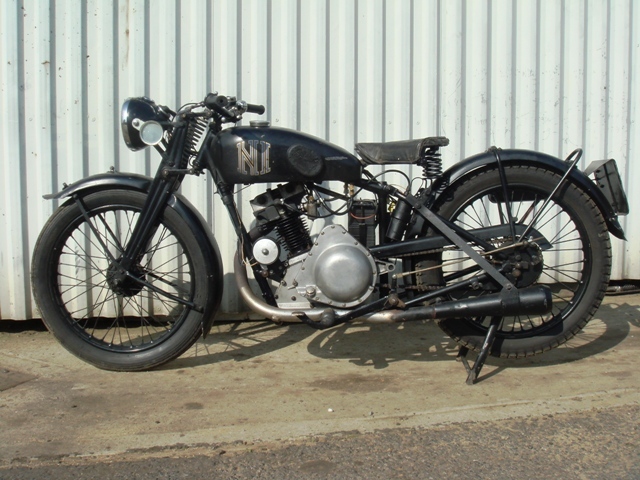 1932 New Imperial Model 23 150cc, but of 1933 model year. Photo courtesy of Christopher Kemp. 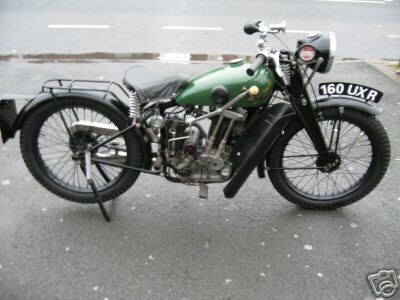 1936 New Imperial 250cc, OHV. 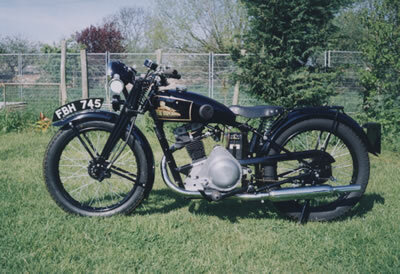 1937 New Imperial 110 Clubman 500cc. 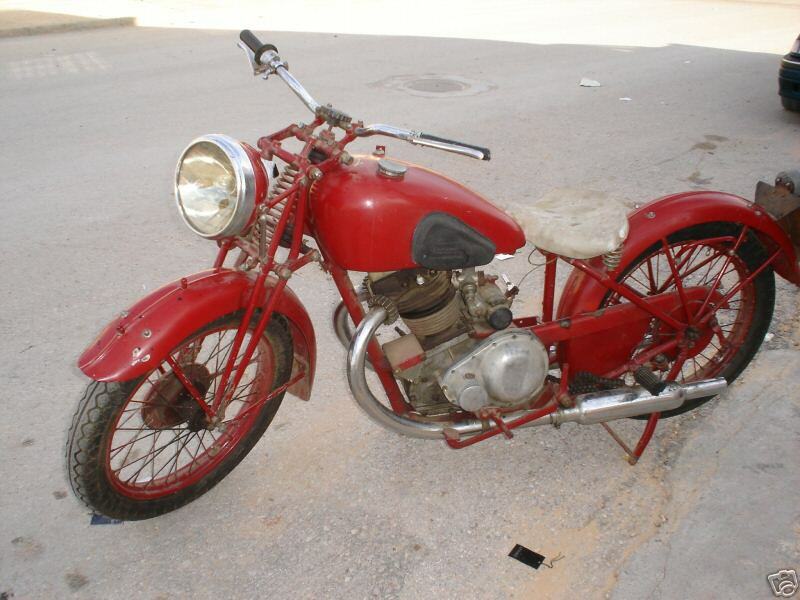 1937 New Imperial Model 36 . 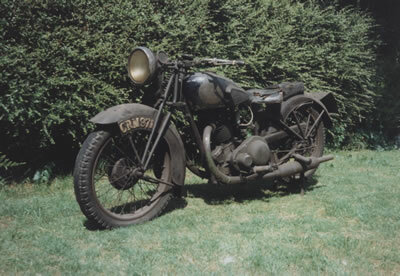 1937 New Imperial Model 36 250cc. 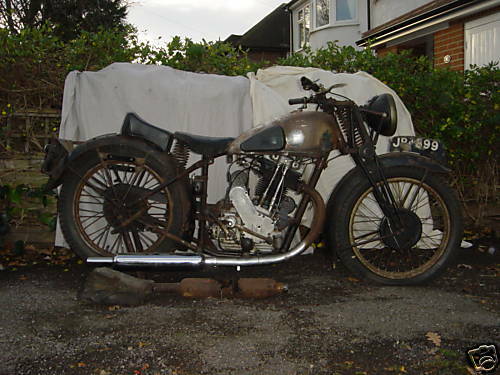 1938 New Imperial Model 76DL 500cc twin port. 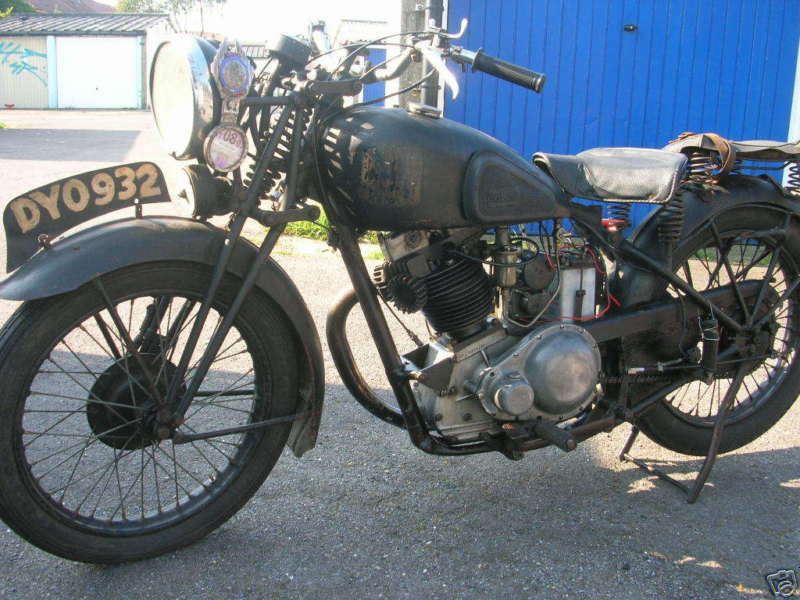 1939 New Imperial Model 23 150cc ohv.